Numerous conferences were held within the framework of the Fair. 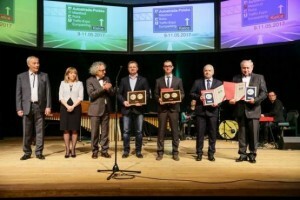 Kielce Trade Fairs distinctions and medals were also awarded. One of them was received by METALBARK sp. z o.o. sp. k. for Parking pod Blankami – multi-storey car parking located in the Bydgoszcz Old Town. According to many years of tradition, on the second day of the Fair there was a party for exhibitors and PIKS invited guests. 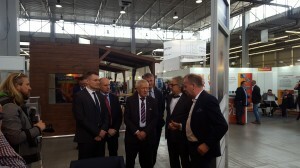 We thank all of our companies for their presence at the AUTOSTRADA-POLSKA Fair. We would also congratulate METALBARK their distinction.